Amnesty International (etc.) supported the Lies on Iraq, Libya and now Syria etc. "The Trojan horse was the earliest recorded military psyop. The lesson of the story, recorded in the counsel to “beware of Greeks bearing gifts,” is that we should not let down our defenses when an erstwhile enemy offers us aid. Today, that counsel is as useful as ever, but today’s tricksters have donned the mantle of philanthropy, and their Trojan horses are not wooden statues but non-governmental organizations offering “aid” to foreign nations. 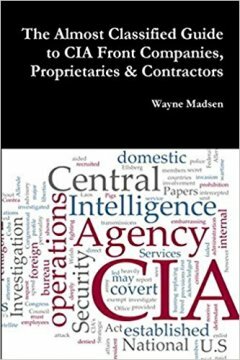 The Almost Classified Guide to CIA Front Companies, Proprietaries & Contractors, 2016, Wayne Madsen: "This book is a compilation, in encyclopedic format, of the Cia's various fronts, proprietaries, and contractors/corporate partners since the agency's inception in 1947. The book ranges from "A" to "Z" [400 companies] -- Air America to Zapata Offshore." "How many Americans could identify the National Endowment for Democracy? An organization which often does exactly the opposite of what its name implies. The NED was set up in the early 1980s under President Reagan in the wake of all the negative revelations about the CIA in the second half of the 1970s. The latter was a remarkable period. 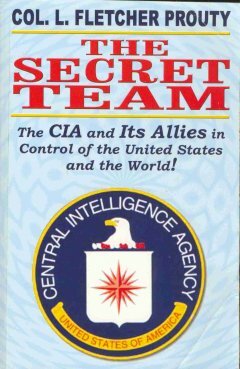 Spurred by Watergate – the Church committee of the Senate, the Pike committee of the House, and the Rockefeller Commission, created by the president, were all busy investigating the CIA. Seemingly every other day there was a new headline about the discovery of some awful thing, even criminal conduct, the CIA had been mixed up in for years. The Agency was getting an exceedingly bad name, and it was causing the powers-that-be much embarrassment. - Something had to be done. 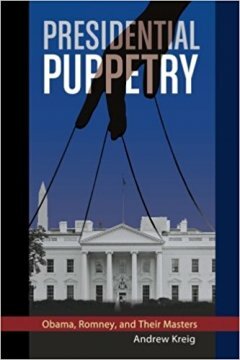 ..." Trojan Horses and Color Revolutions: The Role of the National Endowment for Democracy (NED), chapter from Rogue State: A Guide to the World’s Only Superpower by William Blum published in 2005. Below some of their self-serving promotion about 'democratic' help. Please notice CANVAS use people like Martin Luther King as PR. Ted Talk, Srdja Popovic: 'how to topple a dictator': "People-powered resistance: can it work? Srdja Popovic led the nonviolent movement that took down Milosevic in Serbia in 2000; he lays out the plans, skills and tools that a people-powered movement needs -- from nonviolent tactics to a sense of humor." CANVAS' official description: "The Centre for Applied Nonviolent Action and Strategies (CANVAS) is a non-profit, non-governmental, international network, oriented to educational work related to strategic nonviolent conflict." "From the outset of the “Arab Spring”, the Obama administration’s objective was to undermine secular governments in the Middle East and North Africa and install a model “Islamic State”, which would serve US geopolitical and corporate interests." 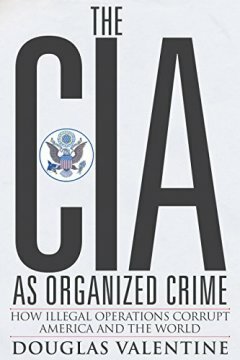 “The CIA has corrupted not only the military, but America’s political and judicial systems; and that, through its secret control of the media, the CIA’s power to create the official version of history has left veterans of the Vietnam War, as well as every subsequent generation of Americans, in a state of neurotic delusion."